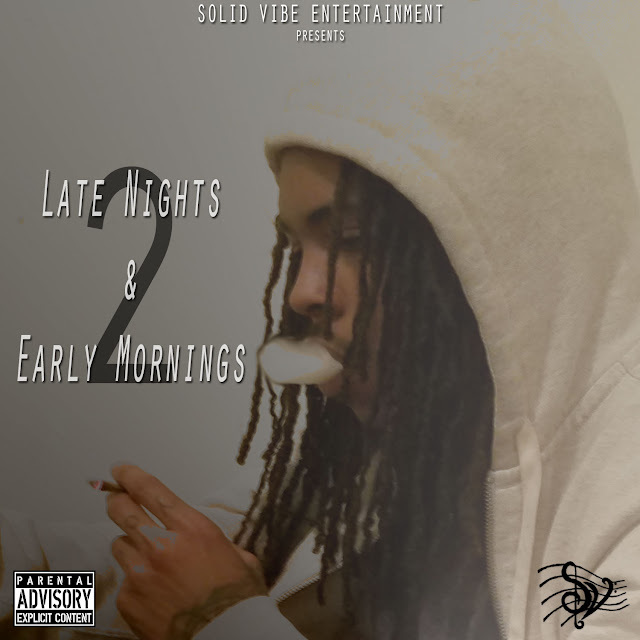 Shotta Sho new mixtape "Late Nights & Early Mornings Vol. 2"
Brooklyn rapper Shotta Sho has just released Late Nights & Early Mornings Vol 2, the second installment of his Late Nights & Early Mornings series. 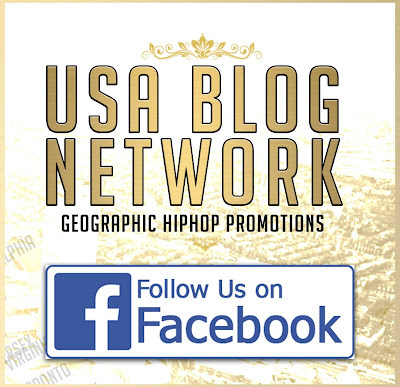 An eclectic hip hop album from start to finish, Shotta displays his lyrical abilities on the fifteen track project which features production from K Boogie, Biggle Beats and Shotta himself. The album offers a unique blend of sounds drawing from Shotta's background living in both Brooklyn and Barbados.